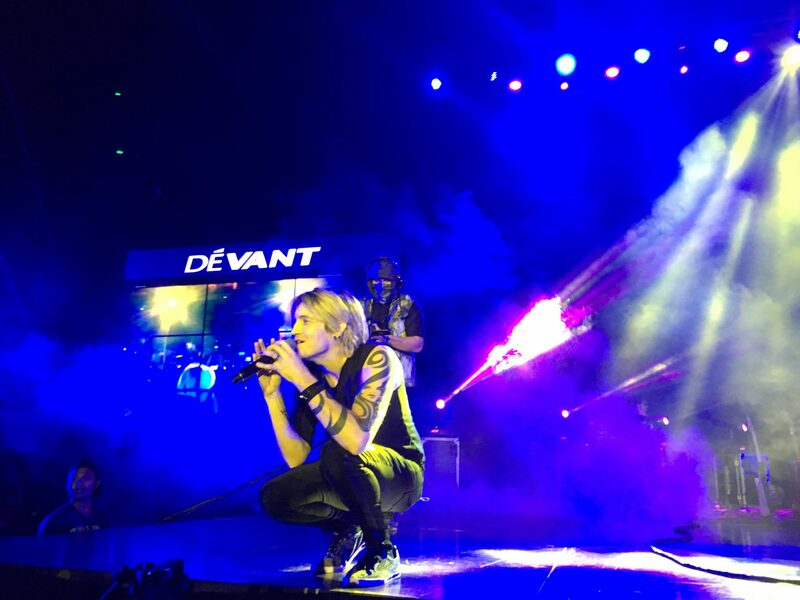 Bucket List #20: Watch an international artist/band’s concert – front row! CHECK! 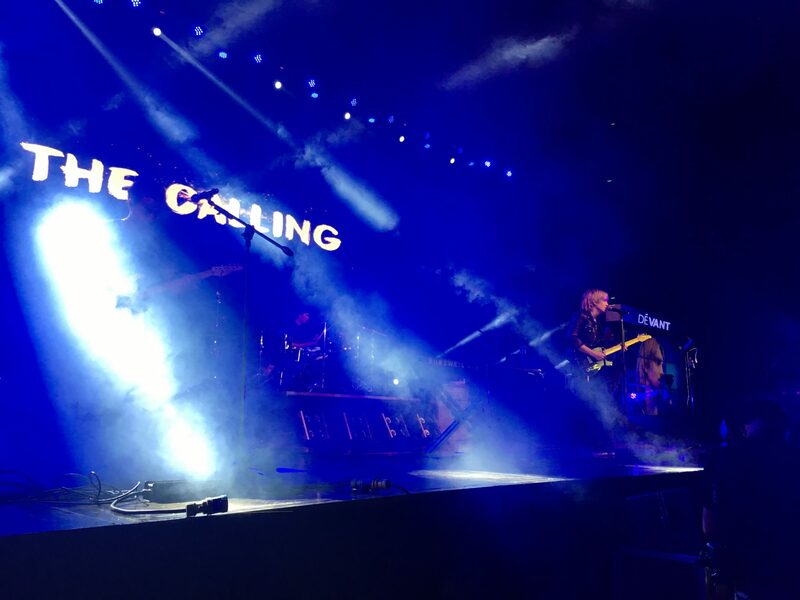 I watched The Calling concert earlier (November 11) at the Mall of Asia Arena. 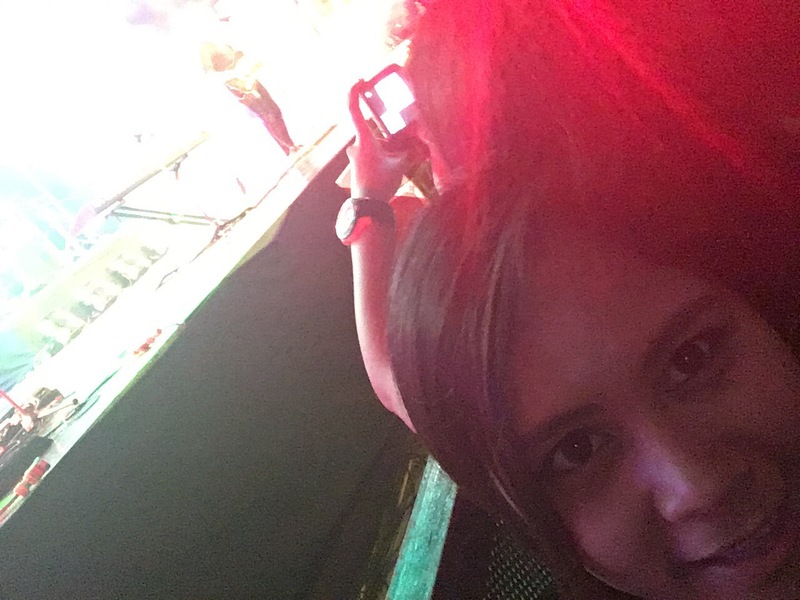 It was my first international artist/band concert and its one my favorite childhood/teen band so I made sure to get access to the first row for bucket list purposes. Quite pricey but definitely worth it! I’m not a fan of watching concerts but I considered many bands/artists before. None of them pushed through. 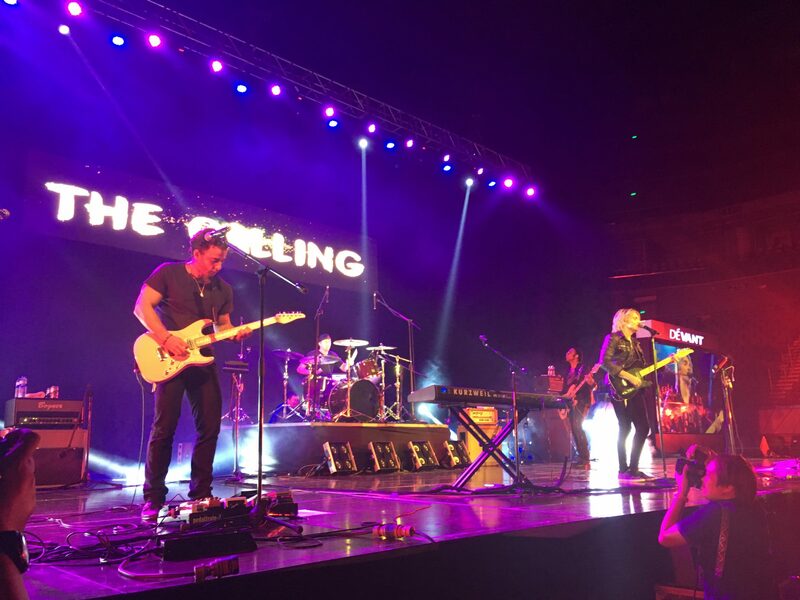 This morning as i was browsing through my Facebook feeds, one of my blogger friends posted a photo of Alex Band and The Calling. Its been so many years since they had a song. I checked online and found out they’re having a concert the evening of the same date I learned about it. I asked my siblings if spending for a VIP ticket to a concert is worth it given that they used to be a favorite band, they said yes. So I went ahead and purchased my ticket. During the concert itself, i felt full nostalgia rushing! 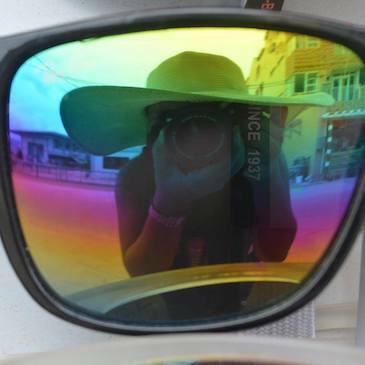 I don’t know about you but I tend to associate songs with people and memories. And oh! The vocals, Alex Band, he’s still as gorgeous as the first time I saw him on tv back then. Their live performance was amazing! Alex knows how to get the crowd to sing with him. Another thing that took my attention was the lead guitar, he was beyond impressive. I didn’t get his name though. They even performed acoustics and I enjoyed that a lot. Overall, it was an electrifying experience. First time to watch an international band/artist. First time to go to a concert alone. First time to go to a concert front row!